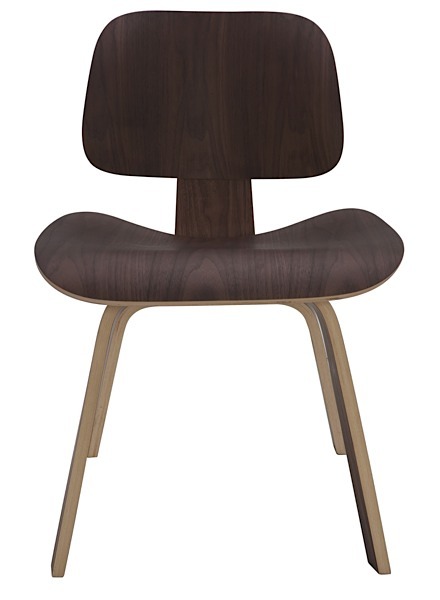 Inspired by the Eames Style Plywood Dining Chair, our Madison Mid-century Walnut Dining Chair features a bent plywood seat, back and legs. 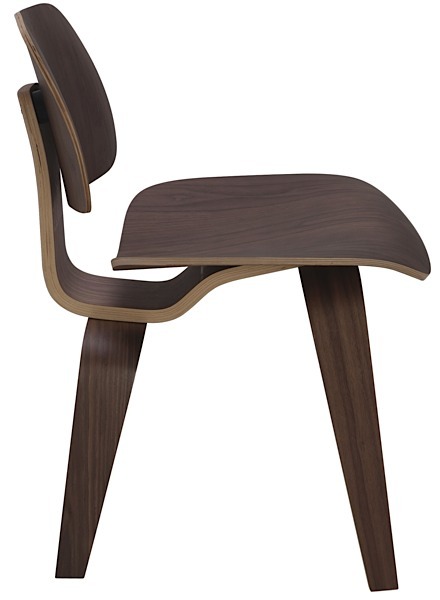 Our version is fabricated with a beautifully stained American Walnut veneer. 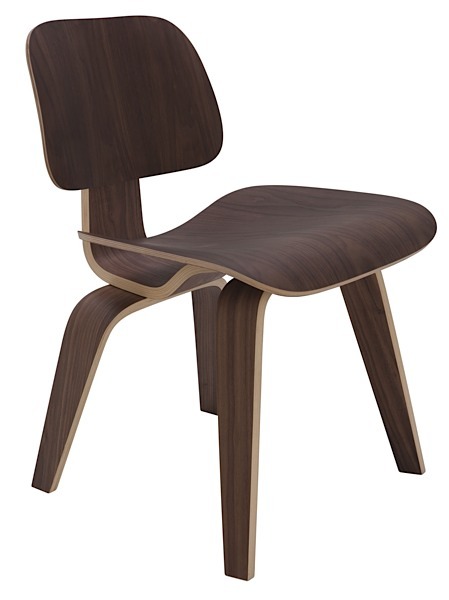 Seat height is 18.3-inches. Seat depth is 18.5-inches. 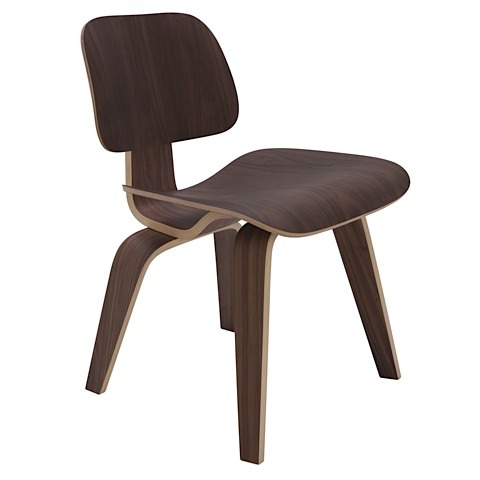 The Madison Dining Chair is commercial rated so it is perfect for restaurants, hotels, offices; you name it!